A mere withdrawal of the suit without asking for anything more can, therefore, be always permitted. 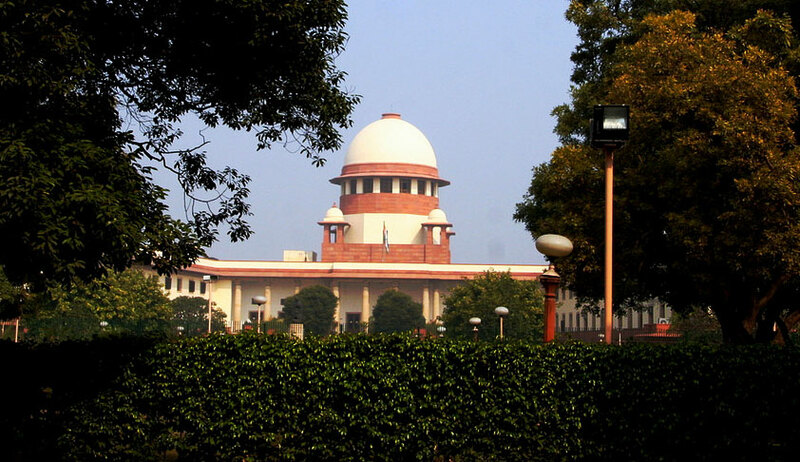 The Supreme Court, in Anil Kumar Singh vs Vijay Pal Singh, has held that defendant has no right to compel the plaintiff to prosecute the suit by opposing the withdrawal of suit sought by the plaintiff except to claim the cost for filing a suit against him. A Bench of Justice RK Agrawal and Justice AM Sapre, however, clarified that if the plaintiff applies for withdrawal of the suit along with a prayer to grant him permission to file a fresh suit on the same subject matter, then in such event, the defendant can object to such prayer made by the plaintiff. In this case, the plaintiff had filed injunction suit and his application under Order XXIII Rule 1 to withdraw the suit was granted by the trial court. Though the revisional court affirmed this order, the high court, on a writ petition filed by the defendant, set aside the order and directed the plaintiff to place defendant in possession of the suit land. The court observed that mere withdrawal of the suit without asking for anything more can be always permitted since while making a prayer to withdraw the suit under Rule 1(1), the plaintiff does not ask for any leave to file a fresh suit on the same subject matter. “Reading of Order XXIII Rule 1 would go to show that the plaintiff has a right to file an application to abandon his suit or part thereof at any time after its filing,” the bench said. Setting aside the high court order, the bench said that the high court should have seen that the scope of writ petition was confined to examine the question as to whether the trial court and revision court were justified in allowing the application filed by the plaintiff under Order XXIII Rule 1 of the code and to decide this question, the high court should have confined its inquiry to examine as to whether the requirements of Order XXIII Rule 1 were complied with or not but not beyond it. “The High Court should have seen that the issue of grant of injunction was not the subject matter of the writ petition and, therefore, it had nothing to do with the question of withdrawal of the suit,” the bench observed.